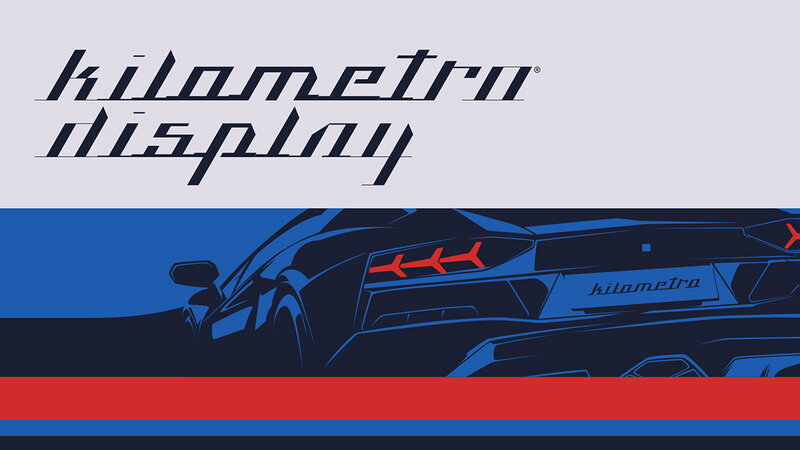 Kilometro Display is a Font Family inspired by the chrome car emblems of the auto industry. 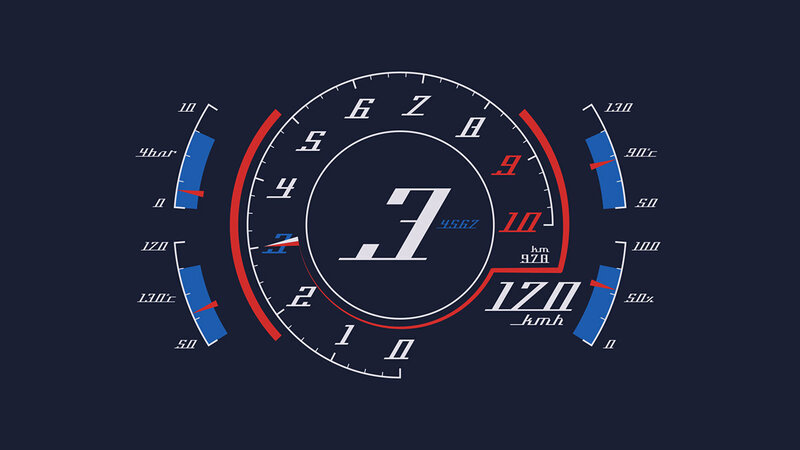 In the early 1950s Car manufacturers started using this sort of joint-lettering (script) to write their brand or model on their cars. The trend quickly made its way to other industries like electric appliances and it lasted for a good 30 plus years. Today only a handful of brands still use this font style for their products. 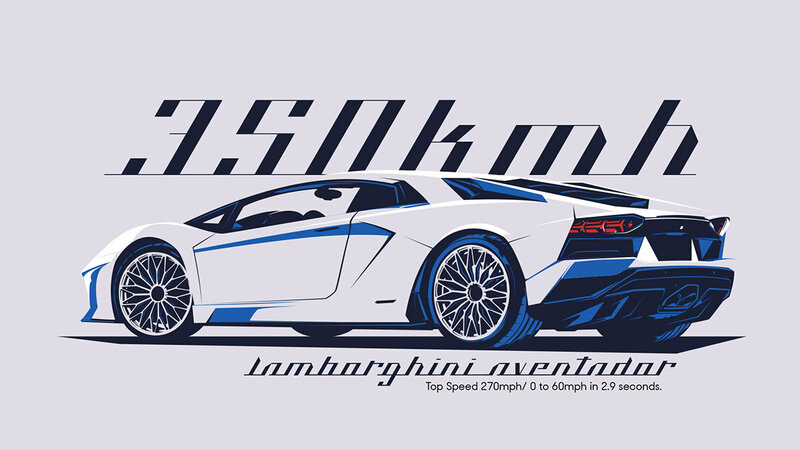 This geometric script re-lives a bold past all the way through 5 styles to a thin future. 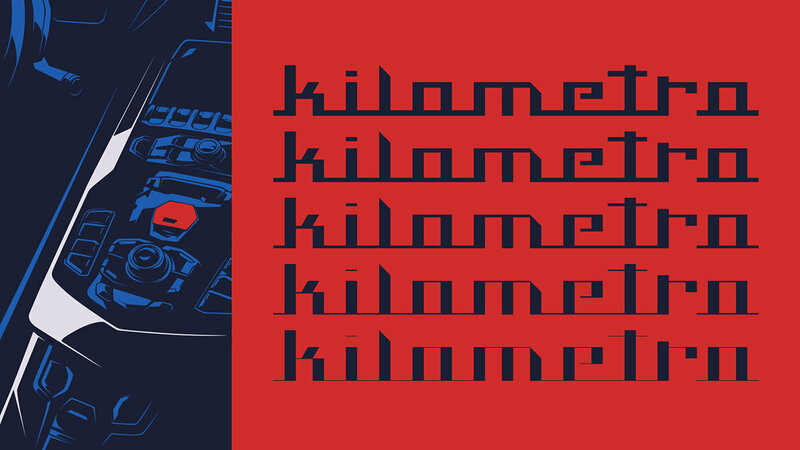 Kilometro Display is a Font Family inspired by the chrome car emblems of the auto industry. In the early 1950s Car manufacturers started using this sort of joint-lettering (script) to write their brand or model on their cars. The trend quickly made its way to other industries like electric appliances and it lasted for a good 30 plus years. 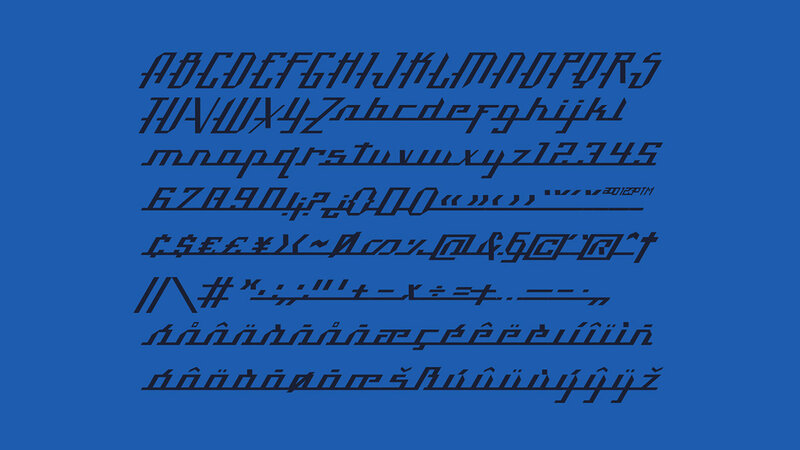 Today only a handful of brands still use this font style for their products. 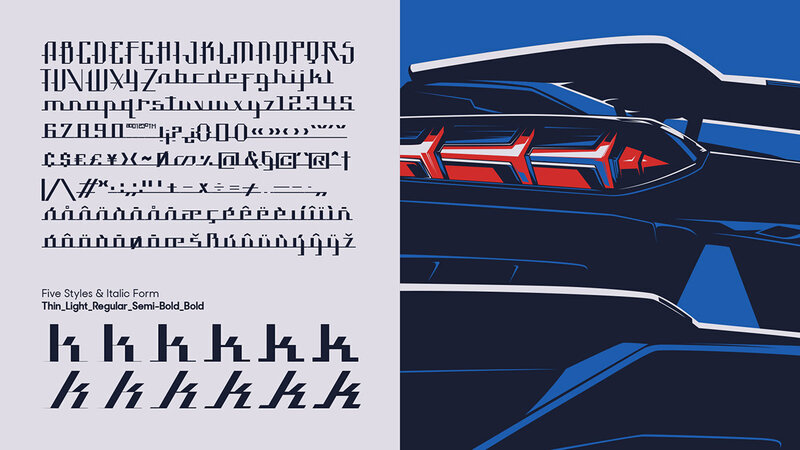 This geometric script re-lives a bold past all the way through 5 styles to a thin future.